It’s about this time each year when the long, cold dark of winter really starts to bite and we all start to seek a little more warmth in our lives. 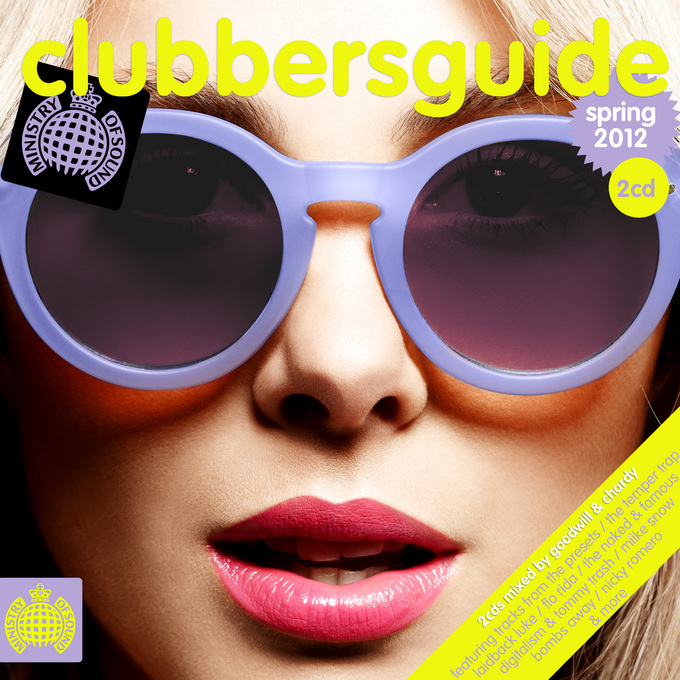 Thankfully the team at Ministry Of Sound have a little something up their sleeves to bring a little sunshine into our Spring, with the forthcoming ‘Clubbers Guide To Spring 2012’. The double disc release has this time around been mixed by Goodwill and Chardy and brings together forty of the hottest tracks in the land. It opens with the Digi Remix of Flo Rida’s ‘Whistle’, pumping through latest delights from The Presets, The Temper Trap, Miike Snow, Sneaky Sound System, Cedric Gervais, The Bloody Beetroots and Bombs Away, before closing it all out with the A-Trak remix of Justice’s ‘New Lands’. 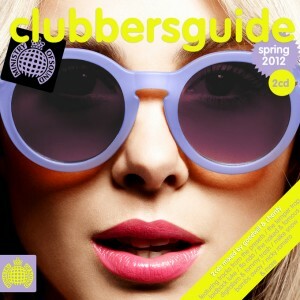 Ministry Of Sounds’ ‘Clubbers Guide To Spring 2012’ will be released on Friday September 07.